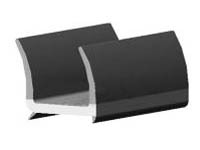 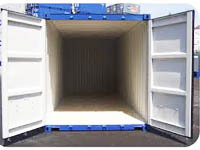 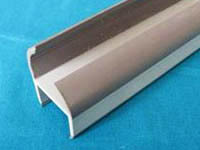 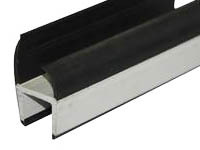 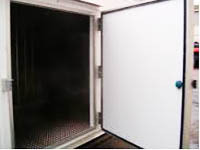 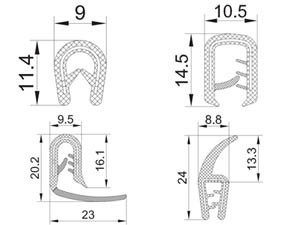 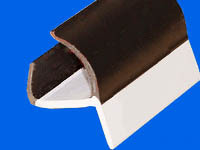 Cargo Truck Rubber Seal mainly used to provide a good sealing for general cargo container door. 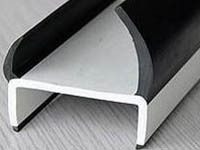 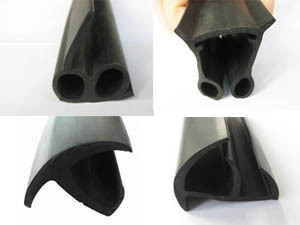 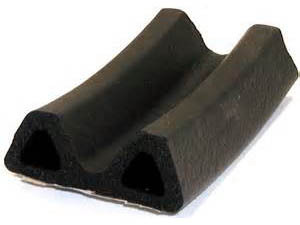 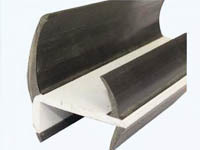 The material often is EPDM rubber or hard and soft PVC compound. 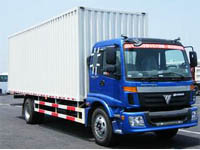 Under normal conditions, the service life is not less than fifteen years. 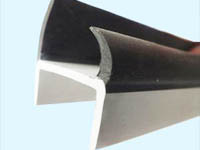 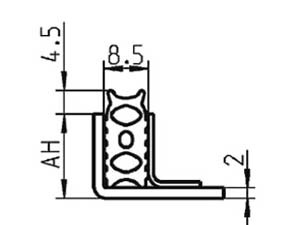 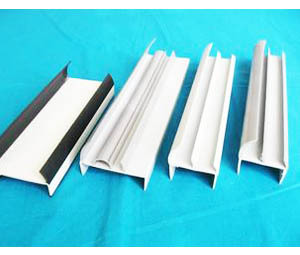 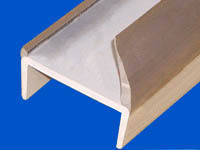 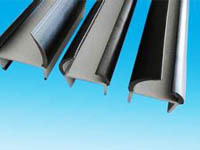 It is an economic solution to prevent leakage of water,air infiltration and thermal preservation. 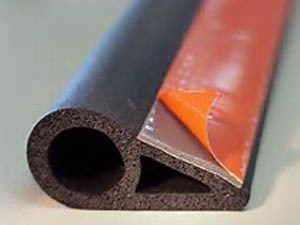 Simple installation with good airtightness.